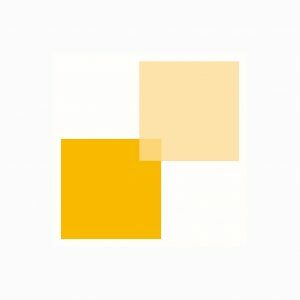 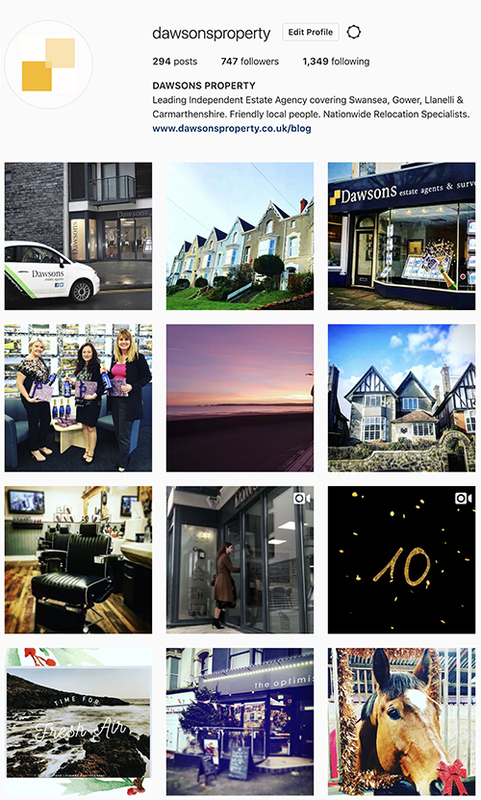 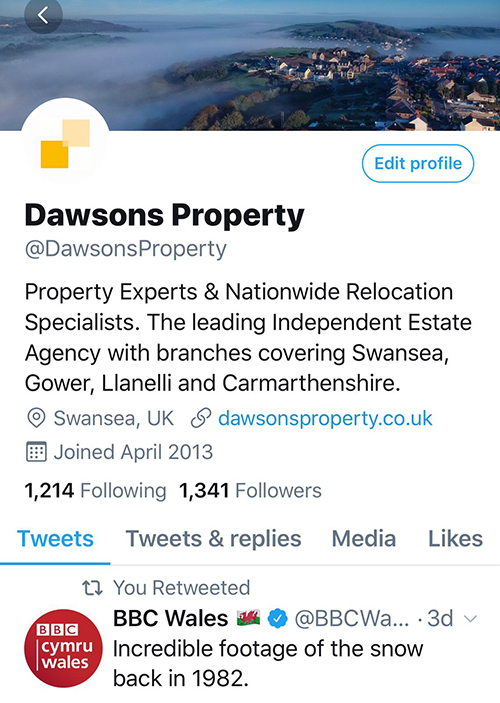 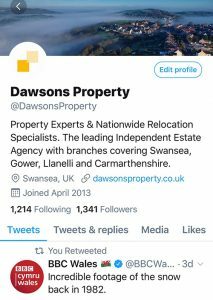 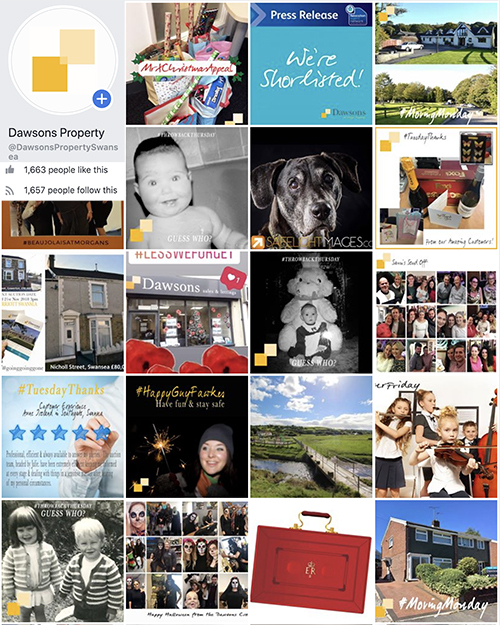 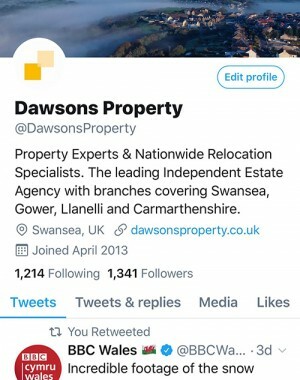 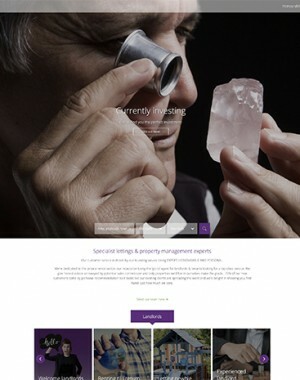 Dawson is a 7 branch agency based in Swansea, South Wales. 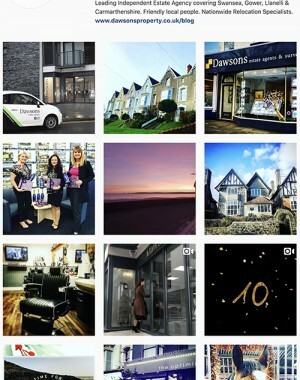 They have large new homes, commercial, auction, lettings & sales teams and Fine & Country franchise in Mumbles. 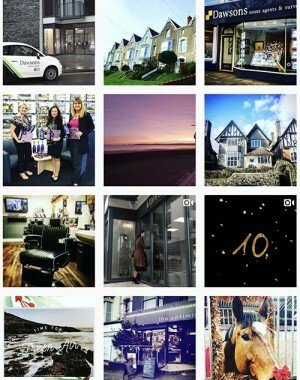 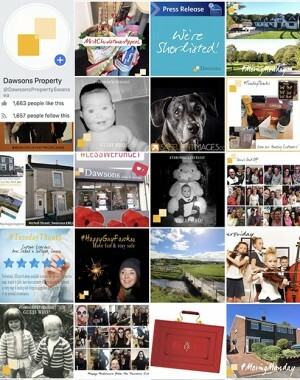 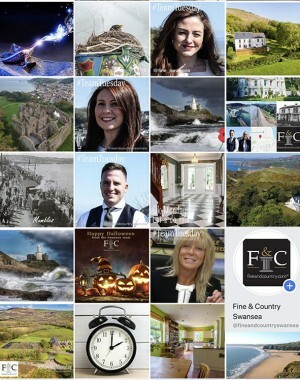 They utilise 3 social platforms, Facebook, Twitter & Instagram and have a quarterly video day with social strategy meeting at their offices in South Wales. 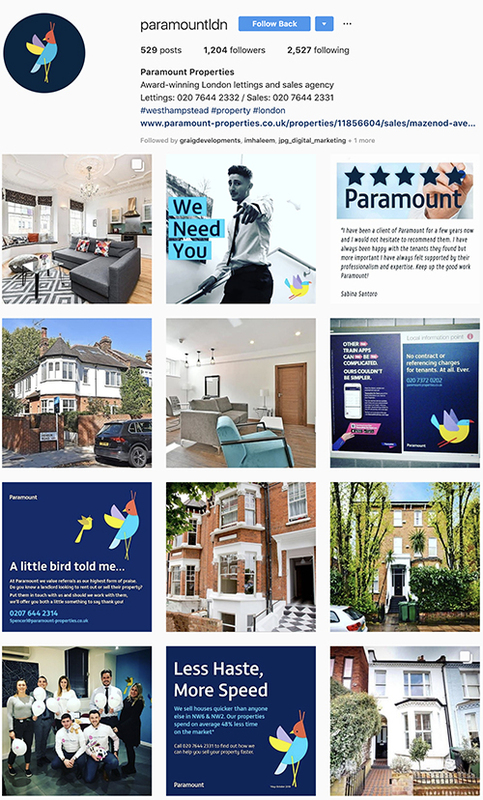 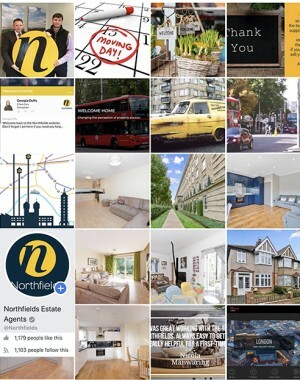 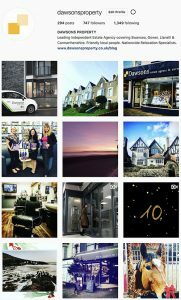 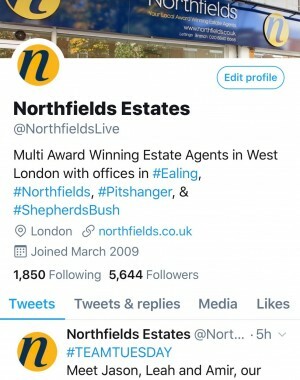 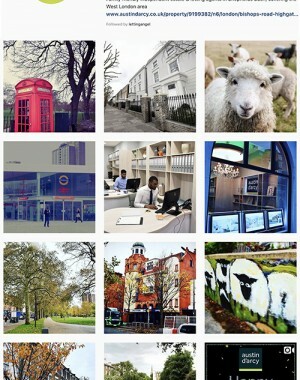 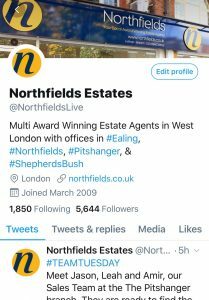 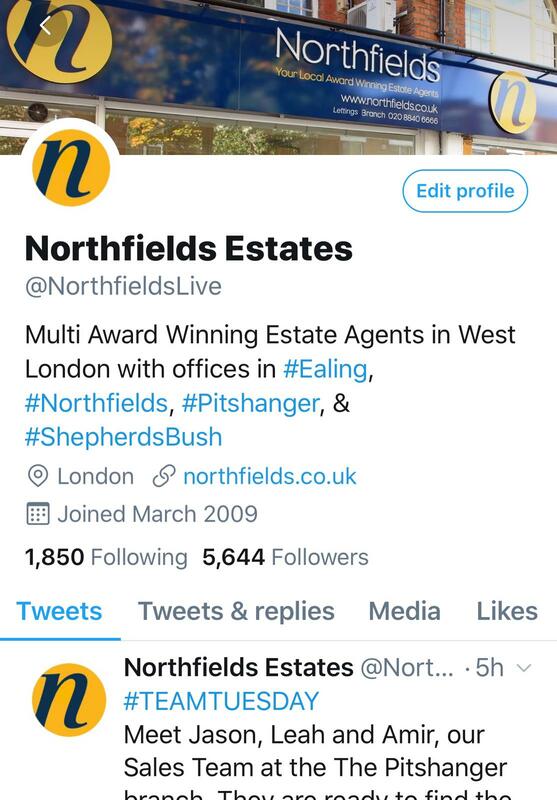 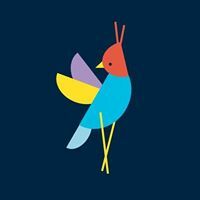 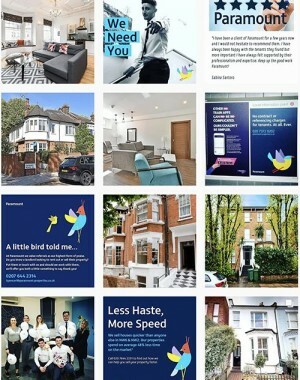 Northfields Estates have our Peachy Keen package and keep abreast of all community goings on with a weekly blog and lots of social interaction with other local businesses. 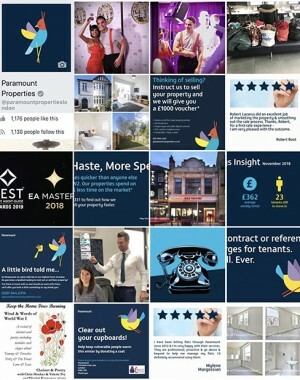 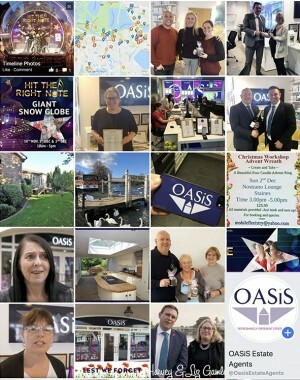 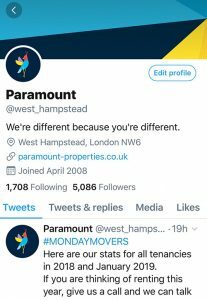 The staff love to be recognised for their achievements on social media and we have a regular staff spotlight feature which always brings a lot of engagement. 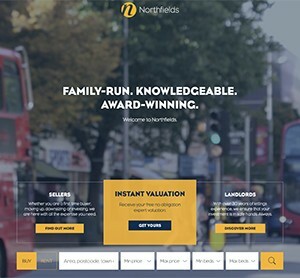 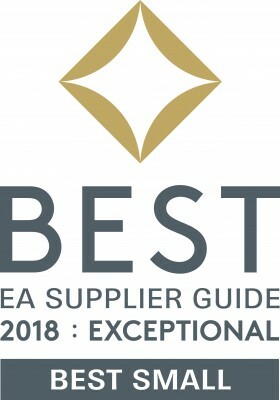 As one of our longest serving clients, Northfields have delighted in the ROI achieved and also have a monthly video package plus website CMS and updates. 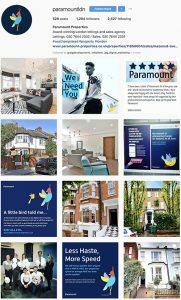 Paramount Properties have our Eat Your Heart Out package alongside our monthly video package. 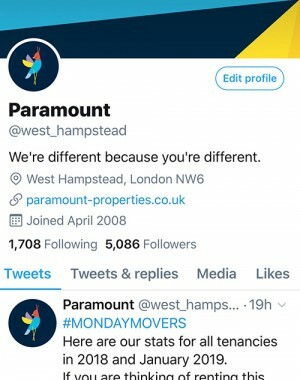 They find that traffic to their website increases month on month from social media and their entire team have totally bought into the social concept, so the platform is exceptionally good for staff content. 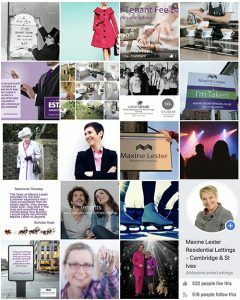 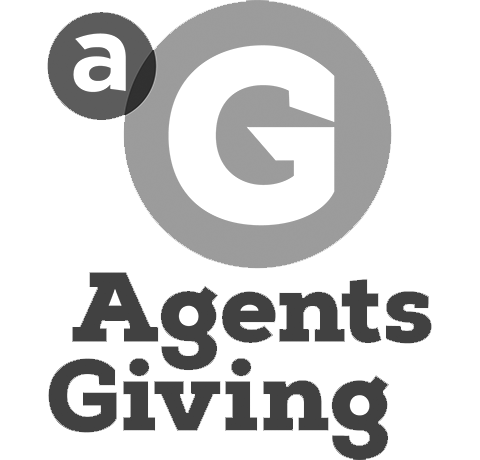 Maxine Lester is a specialised lettings & property management agency based in St Ives, Cambs. 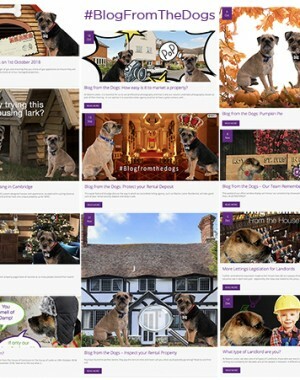 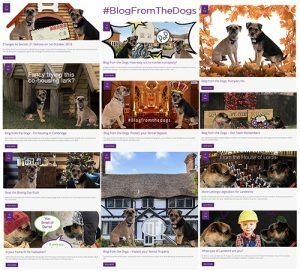 We have built a new WordPress website and filled it with amazing content, we write a weekly blog, often from Ted & Smudge the office dogs (with a twist). 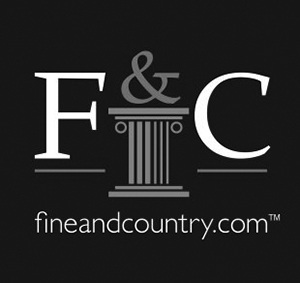 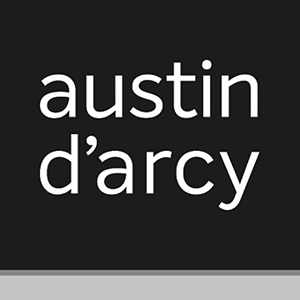 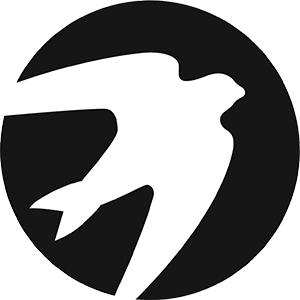 We post daily to Facebook & Instagram and sent monthly newsletters via Mailchimp.